Meniscus is a disc-shaped cushion that keeps the surfaces of bones at the knee joints from coming in contact with or rubbing against each other. The meniscus keeps the knee joint stable and helps in movement as well as maintaining balance. When the meniscus is damaged, it can make even daily movements painful or even cause the knee joints to lock up. Meniscus repairs have become more successful with the development of newer tools and advanced technology. Large tears can cause the knee to lock up. Meniscus damage can cause knee pain and swelling due to the irritation to the joint from the unstable meniscus tissue or the excess stress to the joint from the loss of the cushioning. Most meniscus tears do not require surgery. There are a variety of treatment options that can be effective in reducing symptoms. Your orthopedic surgeon would determine the need for and viability of a meniscus repair for you. After surgery, physical therapy is needed to retsore range of motion, reduce swelling and regain muscle function. After 4-6 weeks, weight bearing is gradually initiated, and a normal gait is the next goal. This entry was posted in blog on March 28, 2019 by david@ogrelogic.com. The decision to undergo a knee replacement is tough. Several factors need to be taken into consideration. If your doctor recommends a knee replacement procedure but you are still sitting on the fence, here are important facts things that may help you make an informed decision. During the procedure, you’ll be given a local (in the joint), regional (from the waist down) or general (that will make you sleep through the surgery) anesthesia. A small incision is then made in the knee. The knee is pumped with saline and a small camera or arthroscope is inserted inside the joint to make it easier for the surgeon to look inside the joint and carry out the procedure. Your orthopedic surgeon then investigates the source of the knee pain. Depending on the underlying condition, the doctor clean up or repair the joint tissues. Artificial implants are used to replace the damaged parts of the joint. The procedure presents minimal risk and has proven beneficial to a majority of the patients. The post-surgery period is critical in terms of getting back on your feet. You have to do rehabilitation exercises at home to ensure your knee can completely recover. This entry was posted in blog on February 20, 2019 by david@ogrelogic.com. If the physical examination by the orthopedic surgeon shows a torn meniscus, an MRI can be advised for confirmation. Initially, meniscus tears are treated conservatively with rest, ice and NSAIDs (Non-Steroidal Anti-Inflammatory Drugs), such as ibuprofen, naproxen. It may be complemented with physical therapy for muscle strength and improved range of motion. 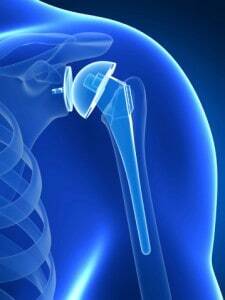 Arthroscopic surgery may be recommended for severe cases. However, now a highly effective, non-surgical intervention is available – PRP therapy. PRP or Platelet Rich Plasma therapy uses concentrated platelets from your own blood. With the help of ultrasound guidance, the injection is administered into the tear, allowing the tear to heal naturally. The injection is given under local anesthesia in an outpatient setting. This tear occurs as the result of a sudden stopping, sudden change in direction or hyperextension. This could be accompanied with a ‘popping’ sensation followed by deep pain, swelling, and instability. The PCL can become inured due to a force to the anterior shin bone when the knee is flexed. Both ACL and PCL tear can be treated with PRP therapy, stimulating the body’s natural healing mechanism. This entry was posted in blog on December 27, 2018 by david@ogrelogic.com. What does your Knee Pain indicate? The knee is the largest bone joint in the body that allows you to run, walk, stand, sit, bend your legs, pivot, swivel and more. The knee joint consists of bones, cartilage, muscles, ligaments, and tendons, all working together. Three bones – the tibia (shinbone), the femur (thighbone) and the patella (kneecap) come together at the knee joint. Knee injuries are complicated because they can be the result of damage or injury to any of the several parts that make up the knee. It is also important to understand that the knee functions between two very mobile joints – the hip and the foot. Injury to the hip or foot can also affect the mobility of the knee. With age, the strain on our knees increases and pain and discomfort become common complaints. 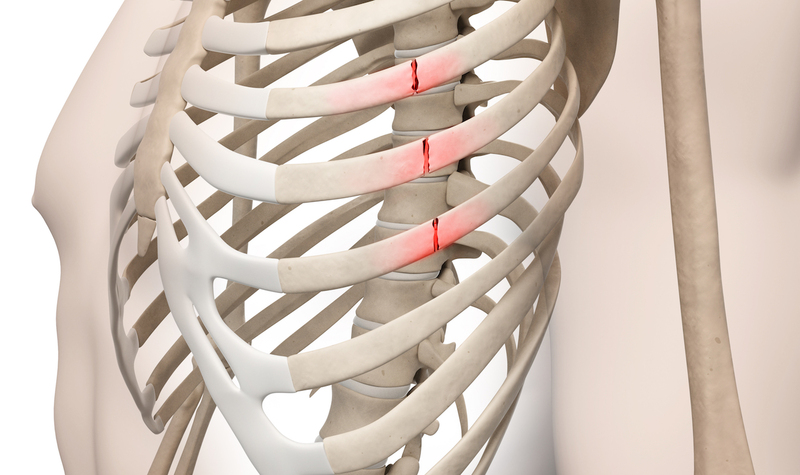 However, the pain may also result from injury or an underlying condition, apart from aging. An experienced orthopedic doctor or surgeon can make an accurate diagnosis of the cause of knee pain and treat it. Depending on its location, different problems can be responsible for knee pain. This entry was posted in blog on November 16, 2018 by david@ogrelogic.com.